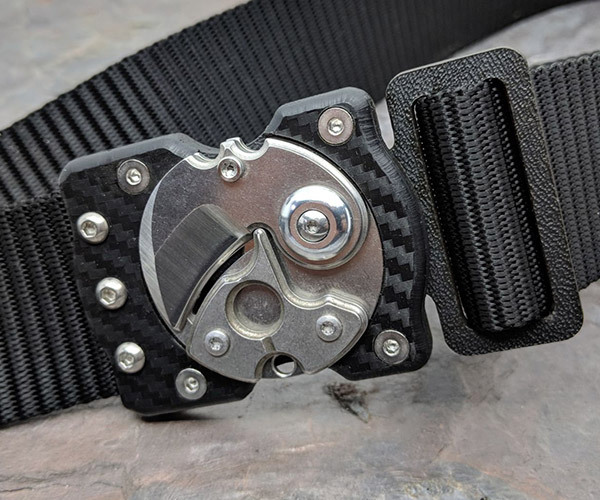 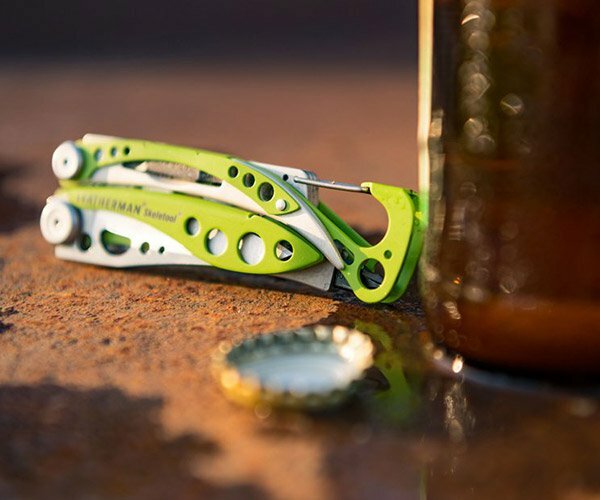 Looking for some great gift ideas for the gear hound on your shopping list? 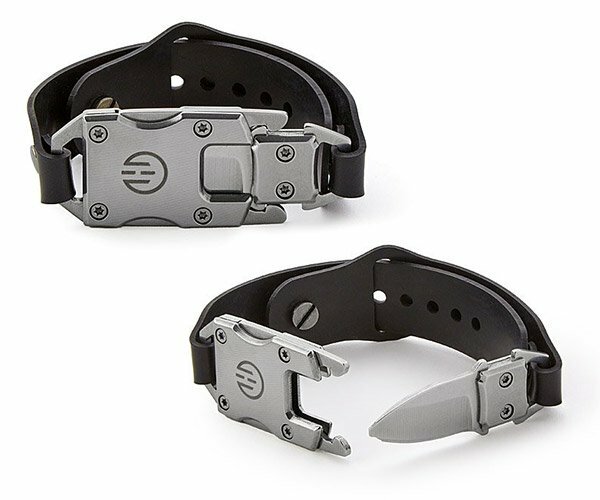 Drop by Everyday Carry for a selection of the past month’s most popular tools, knives, watches, flashlights and more. 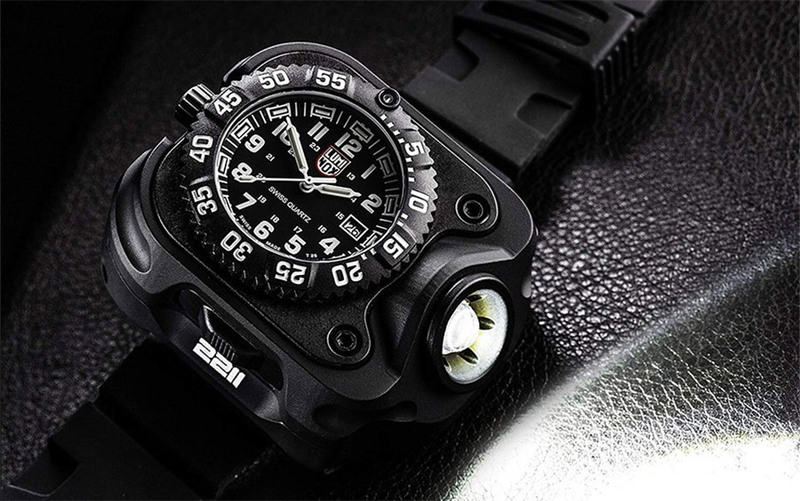 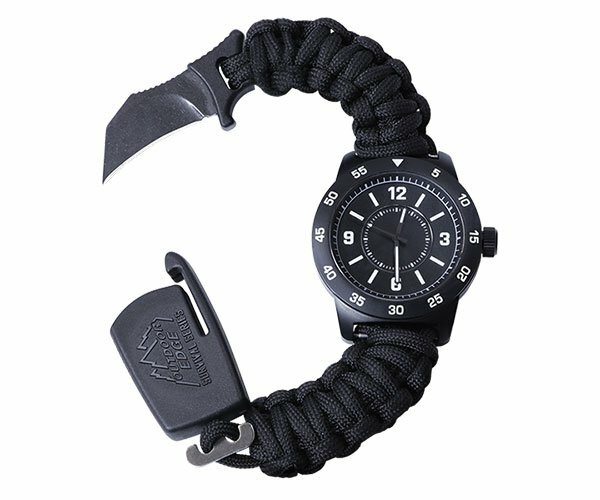 That Surefire WristLight watch is so going on our wish list.